An easier question might be what don’t we do! 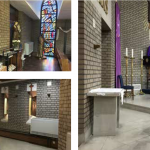 In terms of Church Heating, our expert team of fully qualified church heating engineers have over 20 years experience in the industry. 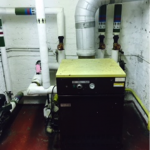 We cover everything from a simple boiler check to a complete church heating system installation. And of course everything in-between. To see a complete list of our services, click here. 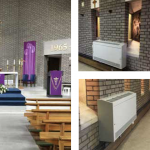 Church heating is a very specialised area within our industry, and because we only focus on churches, we know exactly what we are doing. We constantly train our staff to the highest level, ensuring they are doing their job correctly, efficiently and safely. We can also help out with a church heating grant, so don’t delay, get the experts in today!